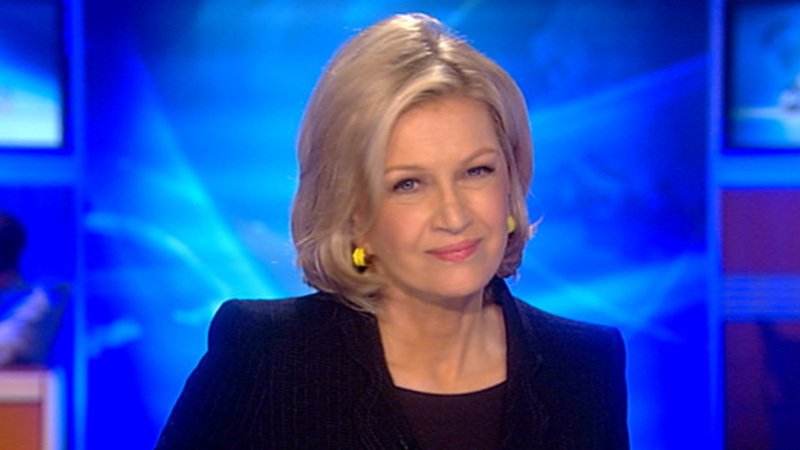 The beloved and tenured journalist Diane Sawyer announced that she would leave ABC's World News anchor desk this morning. However, Diane will still remain at ABC News to conduct the special, high-profile interviews of which she is famous worldwide for. Throughout her career, Sawyer has interviewed some of the world's most renowned and influential leaders, celebrities, and controversial news figures. Here are some of her most iconic interviews. Sawyer has an emotional conversation with now convicted murderer Amanda Knox. The dearly departed Pop singer candidly discusses her drug use with Sawyer. Sawyer asks the King of Pop hard questions about his legal battles and bizarre behavior around children. Gibson opens up about his drinking and controversial anti-Semitic remarks to Sawyer. The infamous mass murderer rants to Sawyer. The 43rd President discusses terrorism and lessons learned during his time in office.